Michael Douglas has a throat tumor. A spokesperson for Michael Douglas has confirmed that a tumor has been discovered in Douglas’ throat and that eight weeks of radiation treatment and chemotherapy will follow. Doctors who are taking care of Michael Douglas report that they expect a full recovery from his treatment. 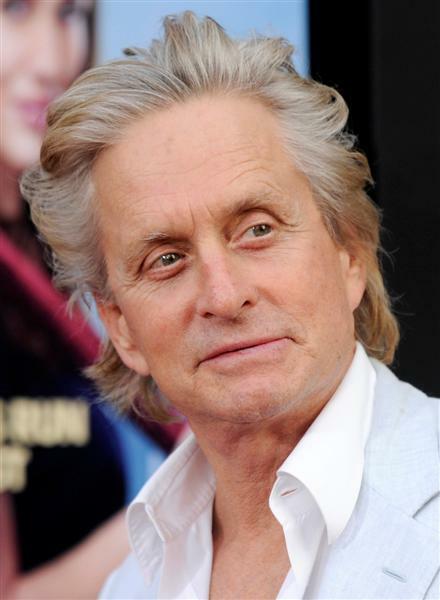 Michael Douglas is 65 years old an starred in the hit movie Wall Street.